The name harks back to the city's tradition of trading with Spain. 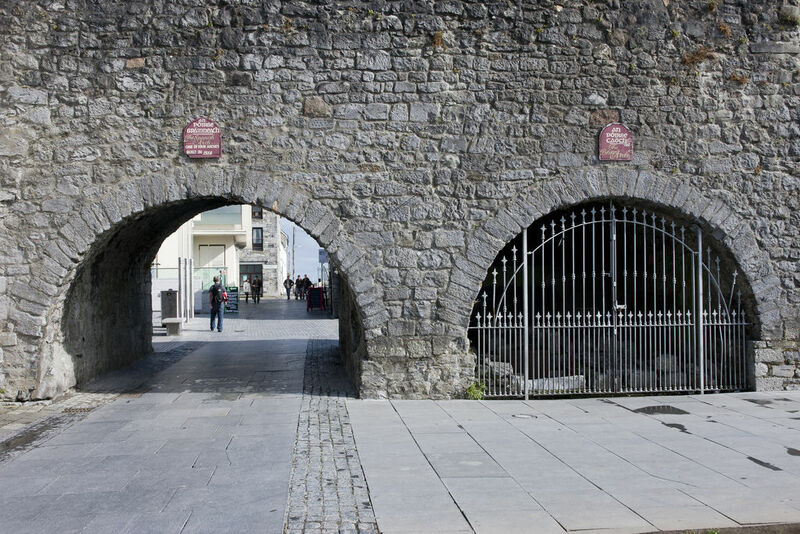 The Spanish Arch is a vestige of the city gate; the gates (originally numbering four) supported a fort designed to protect the unloading of commodities. A small part of the medieval town wall can still be seen on the south side of the arch. The City Museum is located nearby.